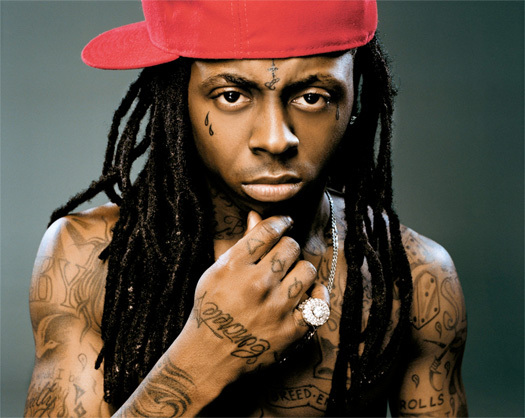 For the tenth anniversary of Tha Carter III on June 10th, Billboard asked a few of the people involved with the classic Lil Wayne album to speak all about it. Producers Bangladesh, Play-N-Skillz, Dre from Cool & Dre, and David Banner, as well as singer Bobby V discussed how the C3 songs came together and what the album’s legacy is looking like. It’s that time of the week again! This week’s “Feature Friday” installment is DJ Khaled‘s “Holla At Me (Baby)” single featuring Lil Wayne, Paul Wall, Fat Joe, Rick Ross, and Pitbull. The Cool & Dre-produced song can be found on Khaled‘s Listennn… The Album, which dropped 10-years ago in 2006. Weezy will also be featured on Khaled‘s upcoming Major Key album, due to be released next Friday (July 29th). You can watch the official “Holla At Me” music video below! 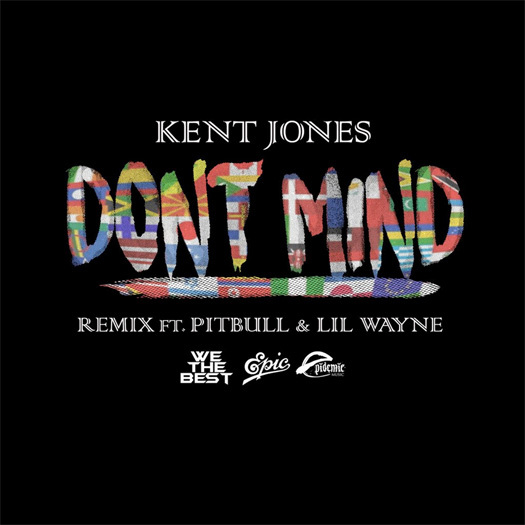 Kent Jones has grabbed Lil Wayne and Pitbull for the official remix to his “Don’t Mind” single. If you didn’t already know, Kent is signed to DJ Khaled’s We The Best Music Group record label. You can view the artwork above and listen to the “Don’t Mind” remix after the jump below! 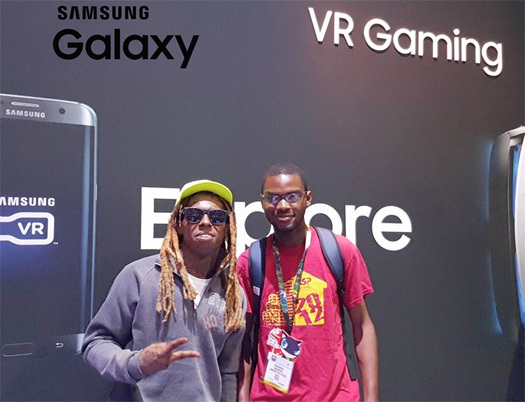 Play-N-Skillz recently explained to XXL about how one of their favorite productions in hip-hop came about, which was Lil Wayne‘s “Got Money” single featuring T-Pain that can be found on Wayne‘s 2008 album, Tha Carter III. 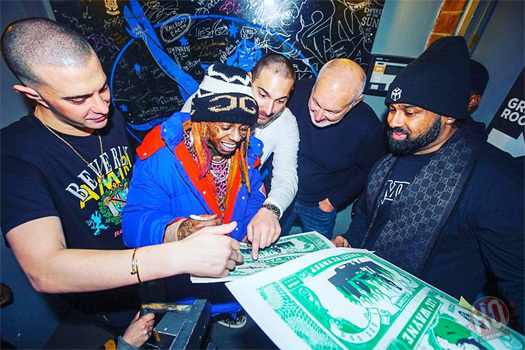 The producers mentioned that before Weezy F Baby got his hands on the beat, there was already a few other versions of the song that had different music artists on it, such as Pitbull, Plies, Fat Joe, and Capone-N-Noreaga. You can read the full story below! 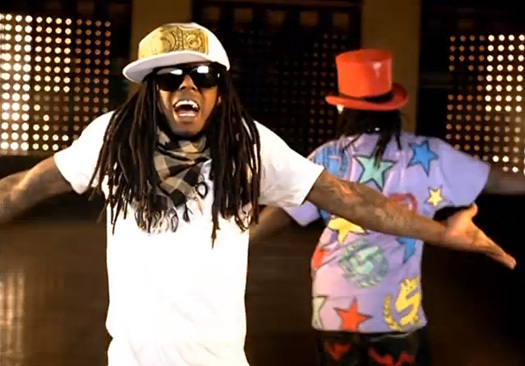 Are any of you Wayniacs still playing “Got Money” in 2014? T-Pain recently told the stories to HipHopDX of how Lil Wayne‘s “Got Money” and “How To Hate” songs came about. For the “Got Money” single, Pain explained that Tune beat Pitbull and Paul Wall in a bidding war to have the track on his Tha Carter III album. 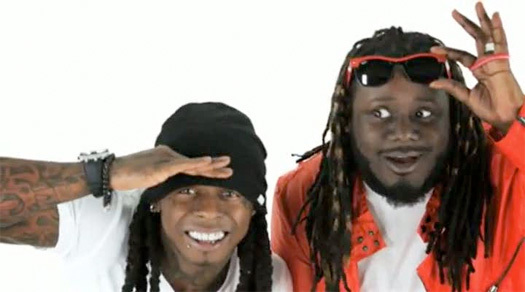 With the “How To Hate” record, T-Pain mentioned that Weezy F Baby took the song off his album to put on Tha Carter IV and because Wayne has so much money, he just let him have it.